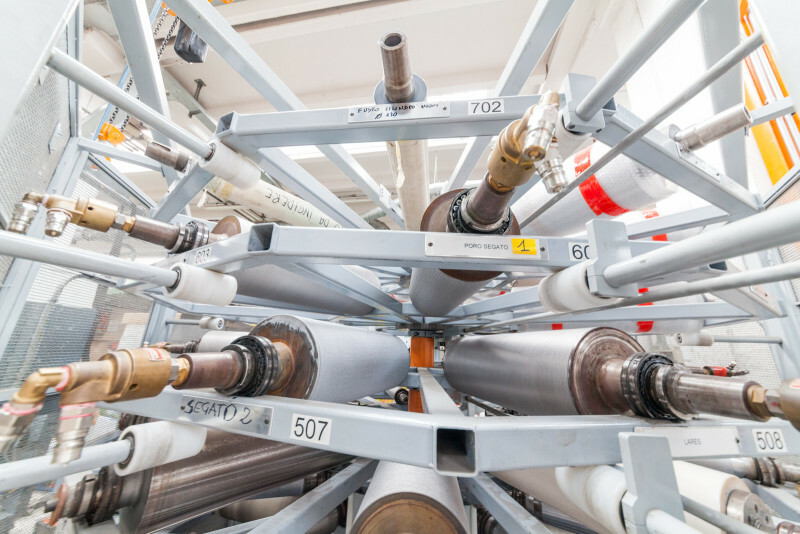 The history of BVR, can be told through the collection of our rollers which are displayed within our factory: the steel rolls with the engraved brand are a symbol of the industrial age, but most of all of our past. BVR was founded in february 1967, and since that moment the company structure remained the same. 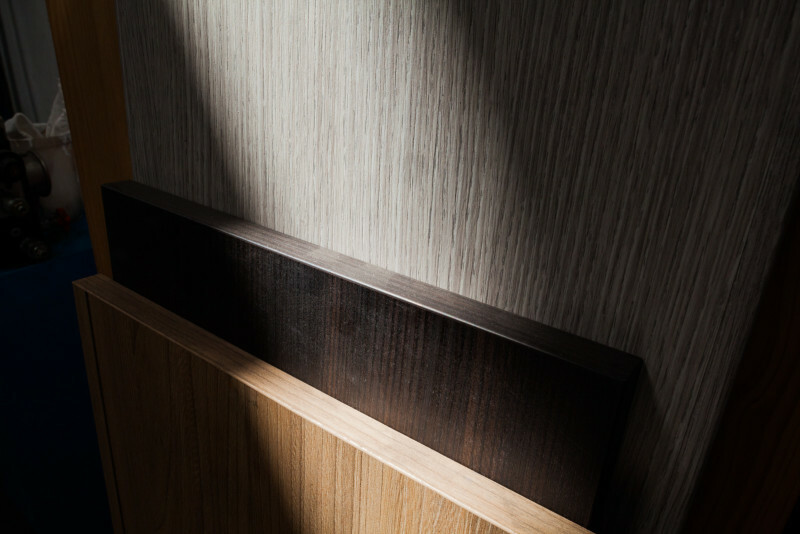 The company started the production of panel edging materials, then developing any type of variation:paper based, wood based, aluminium and ABS (Acrylonitrile butadiene styrene). At the same time, BVR began to produce aluminium profiles. 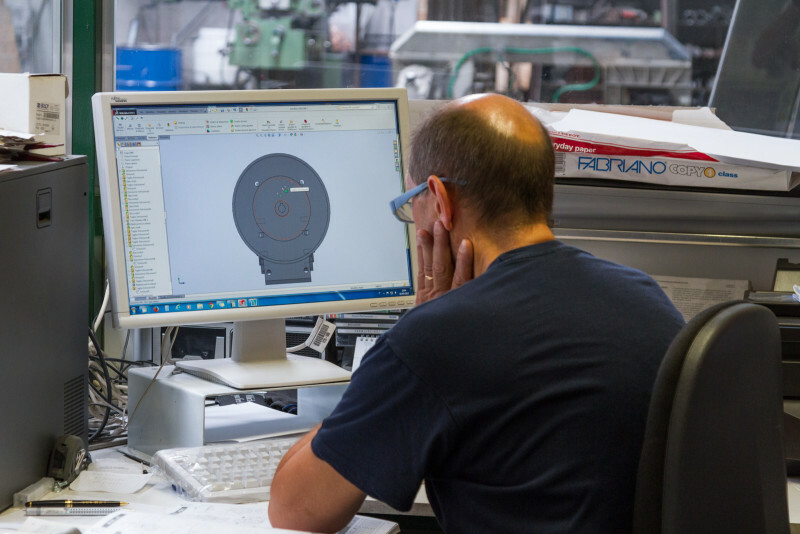 Edging has always been, and is today the heart of the company production. 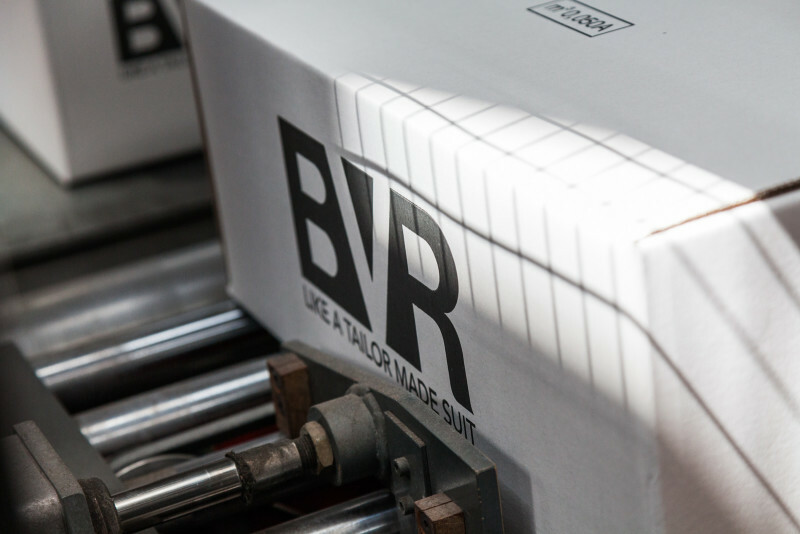 From the Seventies, BVR is located in the Lurago d’Erba factory, in the province of Como. The 9 thousands sq.m. 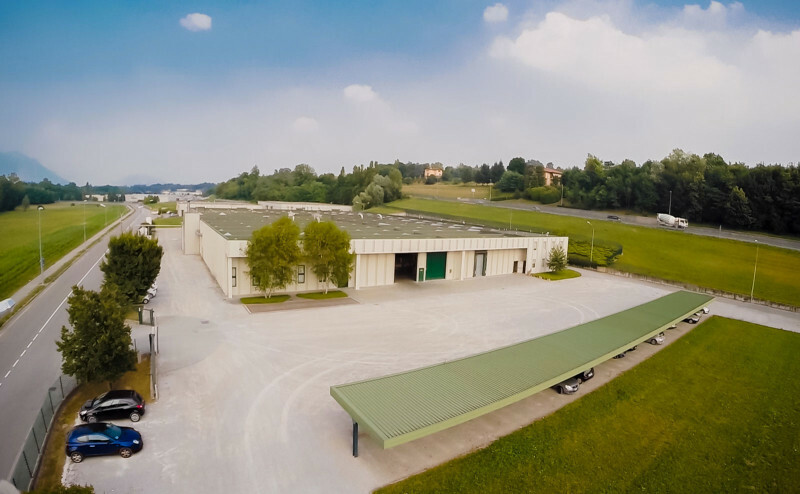 manufacture is divided in three sections: production, warehouse and stock, on a 25 thousands sq.m. total surface.